The National WWII Museum is saddened to learn of the passing of another hero, Ben Kuroki, who died at age 98 on September 1, 2015. Over the years, we have been honored to have Mr. Kuroki here for the opening of the Road to Berlin in December 2014 and in our previous special exhibit From Barbed Wire to Battlefields: Japanese American Experiences in WWII. His quiet determination, courage, and humility are his legacy. Every day at the Museum, Kuroki’s legacy lives on as visitors to the Museum follow his life during World War II in our interactive Dog Tag Experience. He was an inspiration to all who came in contact with him, and he will be missed. Ben Kuroki’s oral history interview conducted by Museum Historian Tom Gibbs in 2013 (one of Mr. Kuroki’s last) can be viewed in our Digital Collections. 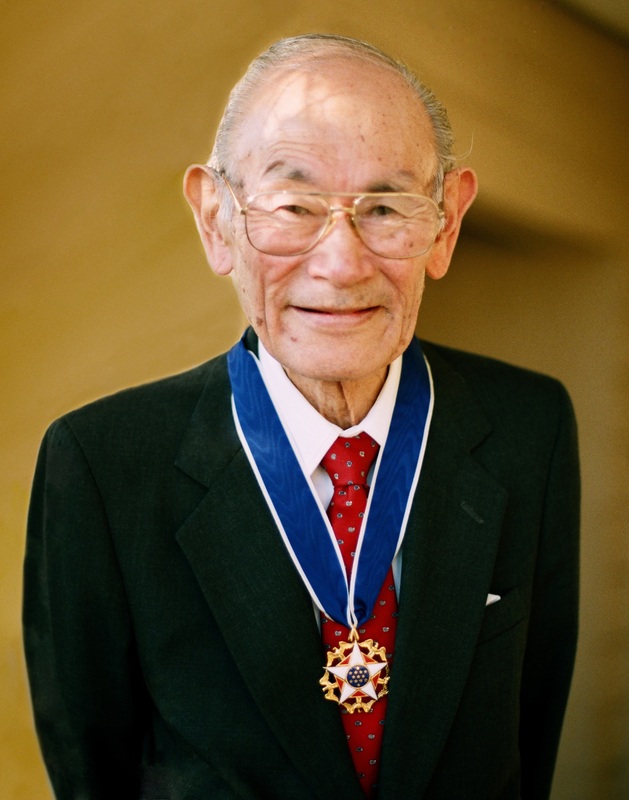 Today several states are celebrating Fred Korematsu Day. Established first in 2011, “Fred Korematsu Day of Civil Liberties & the Constitution” honors the legacy of Fred Korematsu, who resisted to the Japanese American incarceration during WWII. Instead of reporting to authorities in early 1942 for removal outside of the Exclusion Zone established by the government, the 23 year old welder stayed in Oakland with his Italian American girlfriend and even had plastic surgery on his eyes in an attempt to avoid recognition. 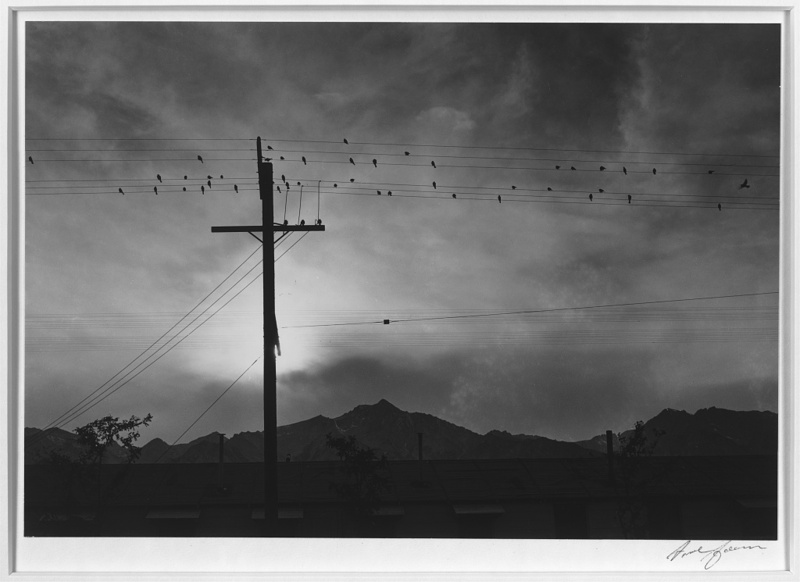 He was arrested in May 1942 and eventually sent to Topaz War Relocation Center in Utah. 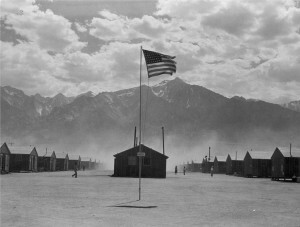 Working with the American Civil Liberties Union, Korematsu sued the government challenging the imprisonment without trial of Japanese Americans. They appealed their case all the way to the Supreme Court, which, ultimately rejected Korematsu’s argument in a 6-to-3 decision that still stands, upholding the government’s right to intern its citizens. Although in recent decades, Korematsu has become a figure of resistance and standing up for civil liberties (he received the Presidential Medal of Freedom from President Clinton in 1998), the Supreme Court’s 1944 ruling in Korematsu v. United States has never been overruled. To learn more about Korematsu, visit the Fred T. Korematsu Institute for Civil Liberties and Education. The National WWII Museum hosted a special exhibit in 2014 which highlighted the experiences of Japanese Americans during World War II like Korematsu. Learn more about the exhibit From Barbed Wire to Battlefields: Japanese American Experiences in WWII.